Robert Young, Jr. flops TopTop and sees his challenger shove in to him on a A-6-9 board. Young calls, shows Ace-King and is ahead of Ace-Jack. 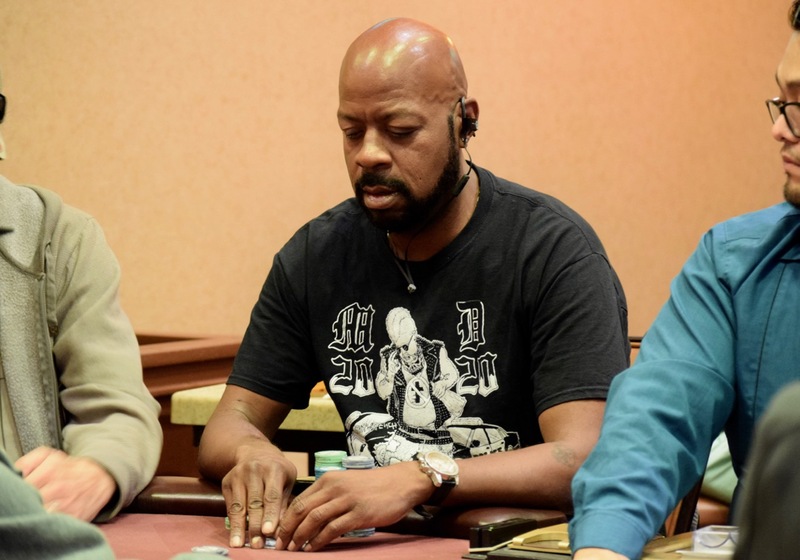 The board runs out 8-7 and Young gets a knockout 55 minutes before registration closes in the $125 No Antes - Event 2 in the Ante Up NorCal Classic.